For more than three decades, the PA Research Foundation has been supporting solutions to improve the health of people globally – solutions such as the world’s first cancer vaccine, Gardasil. 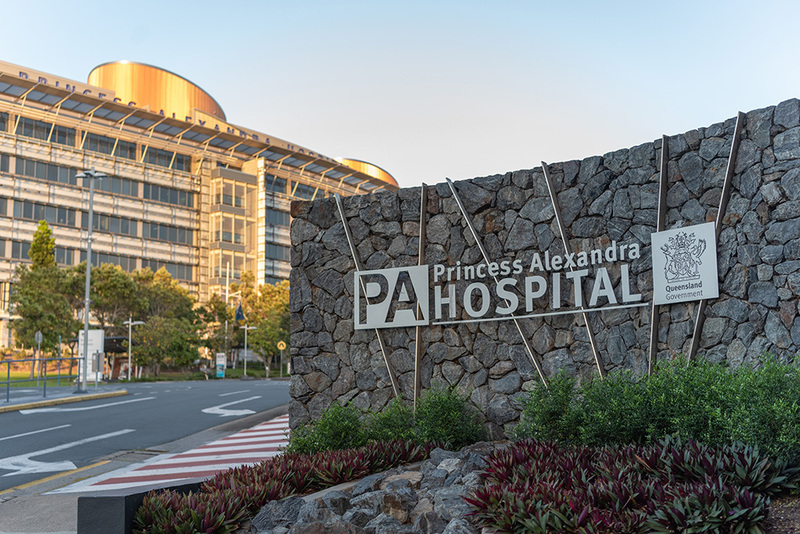 As the philanthropic arm of the Princess Alexandra Hospital Campus (Queensland’s leading research hospital and largest clinical trials center), the PA Research Foundation has a long history of funding ‘world class’ research into deadly and debilitating disease ranging from cancer, heart disease and diabetes, to liver disease, arthritis and kidney/renal disease. Our home, the PA Hospital Campus, is one of the Southern Hemisphere’s leading precincts for medical discoveries housing Australia’s most advanced research facility, the Translational Research Institute (TRI) as well as a new clinical research facility to conduct research on human subjects within the main hospital building. Additionally, co-located is Australia’s first major mammalian biopharmaceutical production facility, Patheon Biologics. The PA Research Foundation proudly celebrates a history of supporting groundbreaking medical research; most notably, by awarding seed funding to Professor Ian Frazer to help support his early research, which ultimately led to the discovery of the world’s first cancer vaccine, Gardasil. The Gardasil Vaccine has since saved millions of lives globally and is on track to eliminate Cervical Cancer in Australia. Gardasil is widely regarded as the major milestone in the fight against cancer. Everyday countless Australian lives of both the young and old are lost to serious health conditions, many of which could be prevented by early diagnosis, better health care and treatment alternatives. At the PA Research Foundation we are driven by this and are solely focused on saving lives and creating a healthy world for all – by working hand in hand with the community to create opportunities to bring amazing health and medical breakthroughs to life. Your support is vital in helping us achieve this.